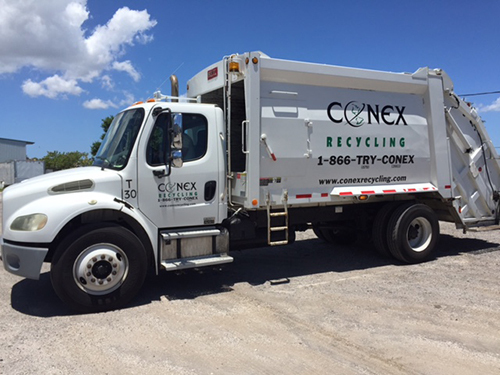 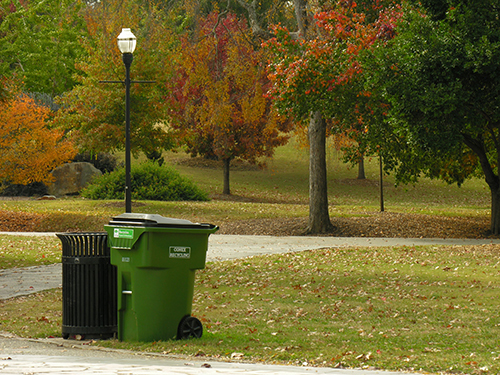 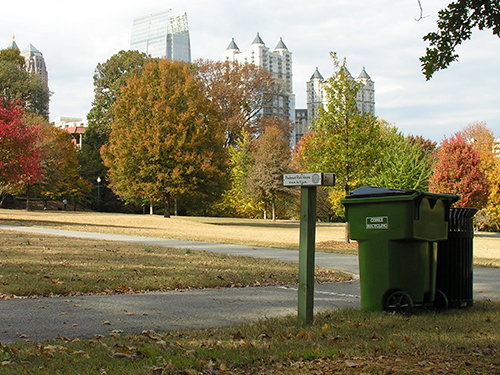 When you hire us for your recycling collection needs, we make it easy by offering a single-stream service—all of your recycling can be placed into the same container! 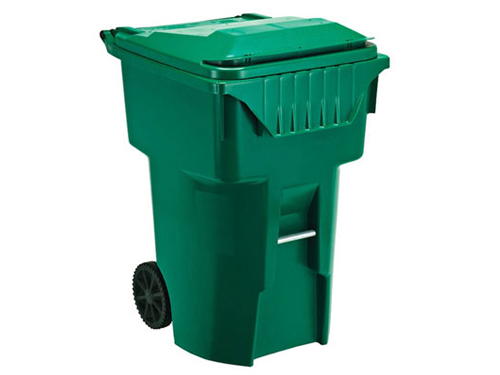 Plastic, aluminum, steel, phonebooks, magazines, junk mail, newspapers, office paper, and more can all be mixed inside the single-stream bins. 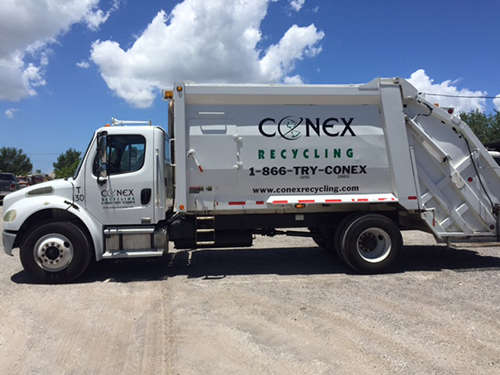 Call us to get started on a recycling program.